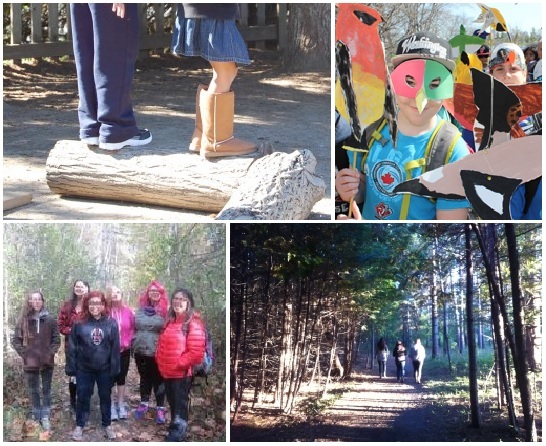 EcoLeadership Program: a Catalyst Mind initiative that helps young people connect with the outdoors for learning, restoration and wellbeing. They design and lead programs for schools and youth groups. 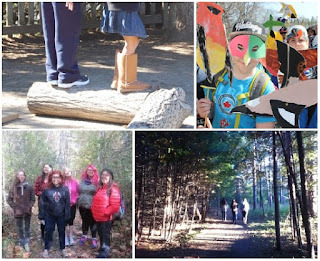 Nature Canada's Nature Hood events: which are organized to help connect people of all ages to nature right where they live — which, in Canada, increasingly means urban centres.